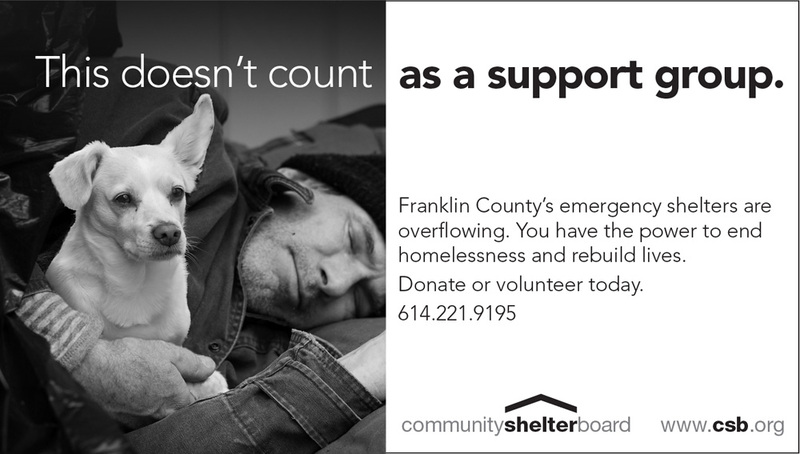 Community Shelter Board oversees funding for homelessness prevention initiatives, emergency shelters, housing services, and supportive housing using an innovative, collaborative model to abolish homelessness. We've only done an few ad series fo CSB, not the majority of ther marketing (or website) but we, and they, were really happy with these ads. 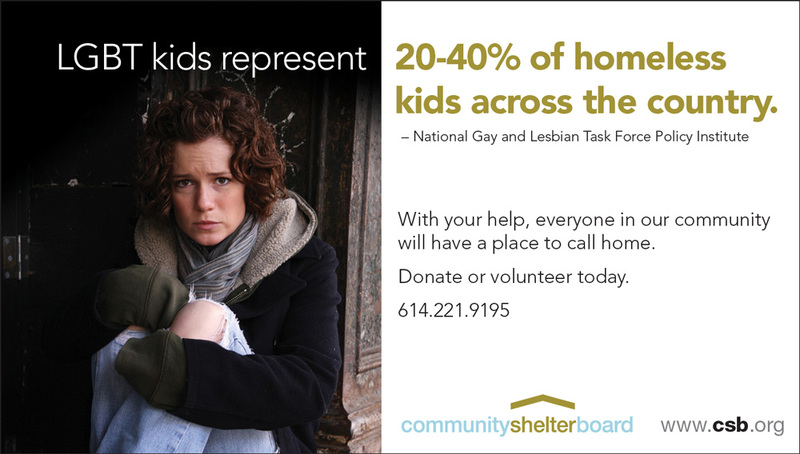 As with most other clients, they only gave us general direction, and we researched the homeless situation and developed th headlines and images to design the ads.